24 parcels on 4.3 acres in Dublin School District. 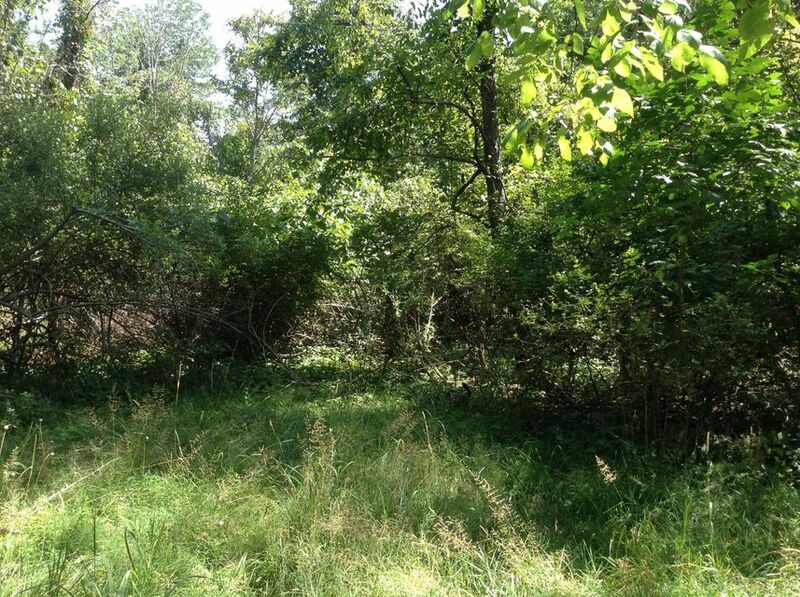 Only wooded residential building site available in Dublin Schools! Electric, septic and well. Sewer and water can be extended from the north. Can be building site for 1-3 custom homes on well and septic or area could be developed for patio home community with extension of water and sewer to site.